Jio Studios, the advertising and content agency owned by Reliance Jio, is planning to expand its business and reduce its dependence on the Jio network. The agency, already working with three major FMCG brands in India, aims to grab at least 15 clients in a year. Although Jio Studios is owned by Reliance Jio, the content company has to pitch to its parent company each time as Jio also works with other agencies. Jio Studios also has the freedom to work with outside brands that do not compete directly with Reliance Jio. “Nothing is going to come on a platter to us. Even today we need to pitch internally and compete with the mainline agencies even if we are a part of Jio,” said Aditya Bhat, Head, Jio Studios. The ‘Jio Dhan Dhana Dhan’ ad campaign was made and executed by Jio Studios. This time in the IPL season, Jio is celebrating India’s growth in the digital space, bringing eight IPL teams and Bollywood actress Deepika Padukone throwing a success party in the ad. 'Jio Studios' is the transitioned avatar of Bhat's 'Business of Ideas'. Bhat has been in the media and entertainment industry for the last 15 years; he started 'Business of Ideas' in 2009, which merged with Reliance Jio in 2015 to become 'Jio Studios'. Having produced pieces such as the Sunny Leone Anti-smoking and the Kangana Swachh Bharat films along with Star Plus Nayi Soch film, the agency has proved its mettle in the past. “Our team is equipped to produce fiction, non-fiction and brand stories. We are getting trained by best minds internationally on VR/AR and other technical skills. So, we are a creative boutique equipped to service the needs of the future where we can merge content and technology,” said Bhat. The only thing that worries Bhat is that they entered the market very late, which is already almost saturated and competing with already well-established companies would be a challenge. 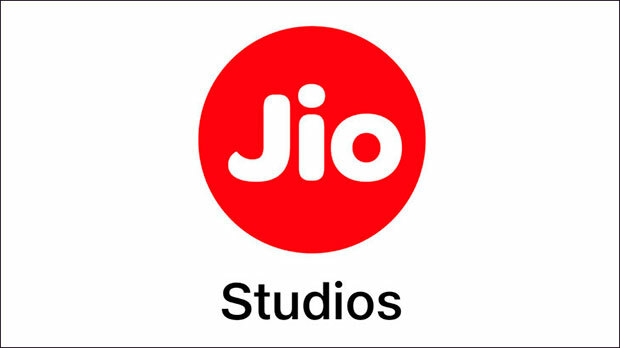 Previously, Jio Studios was involved in the launch of Reliance Jio. Bhat said, “One of our biggest drawbacks is that we entered the communication business very late, where today some of the biggest brands already have established agencies. We have just started going out in the market in the last three-four months. Before that, we did not have the mandate to go out and work with others. To cope up with competition, Jio Studios is trying to make a mark with efficiency in AR, VR and 360-degree videos as solutions.